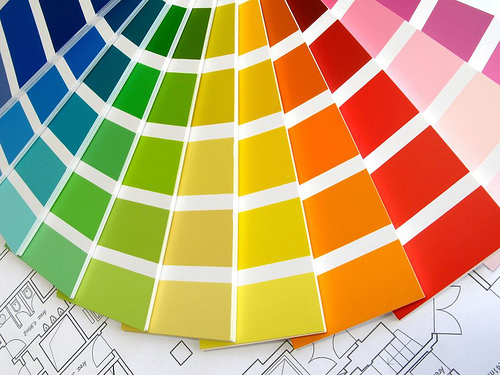 Looking to match an existing paint colour, fabric or material? Come in and see our paint specialists that can easily, with our colour matching technology, match any colour to the paint that you need. 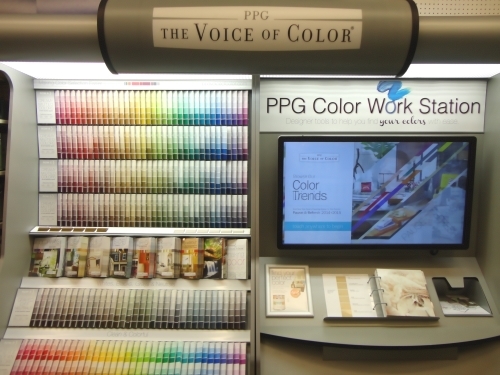 Come check out our colour matching technology to create custom colours to decorate your home. Select one of the many COLOUR options we offer.